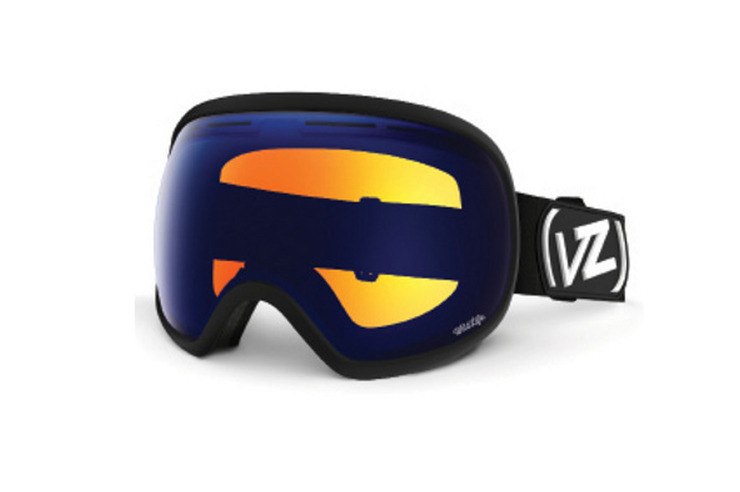 The great white of the goggle sea features a dual anti-fog spherical lens, flow through lens venting and ultra-wide peripheral vision for increased visual acuity. Constructed of thermo-polyurethane with triple density contoured face foam, the Fishbowl will remain comfortable and flexible in all the snow conditions. A new lens crafted with the utmost precision to ensure that whatever your plans were, they have now been magnified to the tenth power. Full spectrum lens focused on sunny to cloudy days. Anti-fog, hydrphobic and hard coatings.